The Sutorbilt Positive Displacement Medium Pressure California Legend Series Blowers come in 16 different models and are available from Thomas Conveyor and Equipment Company. 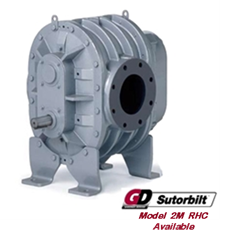 These heavy-duty displacement blowers are made from high-strength steel and cast iron which results in durability. 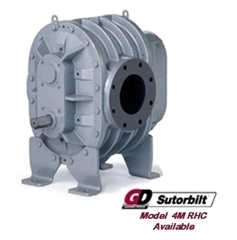 These machines are perfect for the pneumatic conveyance of bulk materials. View all the models we offer below and contact us for more information!